Ames, Iowa 1901 – Neal Garver stepped off the train with only an elementary education, a teacher’s certificate and a dream of becoming a civil engineer. Four years later, he graduated with a degree in civil engineering and went on to create Garver, a multi-disciplined engineering, planning, architectural and environmental services firm in Little Rock, Arkansas. Portrait of Neal Garver, painted in 1957. Garver became the Arkansas State Highway Department’s first bridge engineer. Garver considered his time at Iowa State a pivotal part of his success. In an unpublished autobiography he wrote in 1958, Garver described ambition to accomplish graduating in four years. Having arrived without the necessary foundations of schooling many others had, Garver took what he described as “prep” work before his college courses. Behind his fellow classmates, he carried an extra work load to push himself to graduate on time. Garver graduated on time in 1905 and immediately began working at American Bridge Company. From there, Garver taught structural engineering at the University of Illinois, published a textbook on the subject and enlisted in World War I in 1918. Stationed in Little Rock, Arkansas, Garver supervised the construction of a picric acid plant. Though the war ended before the completion of the plan, Little Rock became Garver’s new home. Garver founded his engineering company in 1919. Quickly given the nickname “Mr. Bridge” by some of the area’s contractors and engineers at the time, Garver consulted on more than 2,000 bridges by 1950 with $75,000,000 in expenditures for the Arkansas State Highway and Transportation Department. 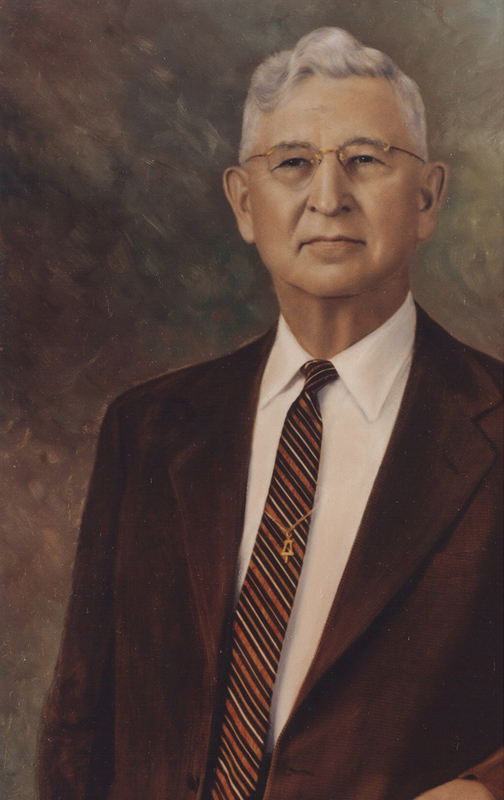 While at Iowa State University, Garver served as vice president of the student YMCA, led a Bible study group, was chief engineer of the civil engineering department’s (now Iowa State University’s Department of Civil, Construction and Environmental Engineering) surveying camp and, most notably, was chosen as a member of the Cardinal Guild, what many consider to be the university’s first form of student government. Picture of engineers of the Class of 1905. 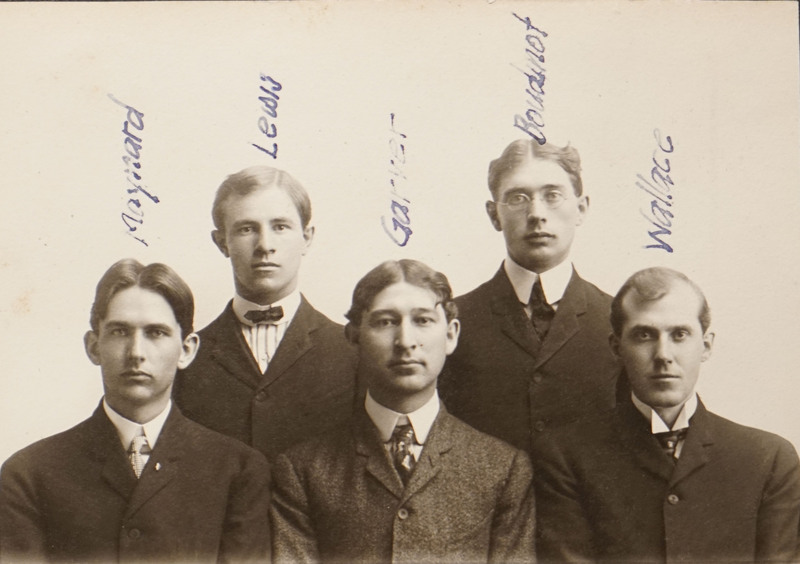 Garver (bottom row, center) would later begin a successful multi-disciplinary engineering firm. Today, Garver USA employs nearly 600 people between 11 states. This company focuses on aviation, construction, facility design, federal, power, transportation, survey and water. It is ranked in the top 150 from the Engineering News-Record’s renowned Top 500 Design Firms lists and is considered the best firm to work for in multi-discipline category for five consecutive years by Zweig Group. Garver is celebrating 100 years with appreciation events and is supporting STEM education in 100 middle schools. Neal Garver passed away in 1969 in Little Rock, Arkansas. Many of those who worked for him remember his as an impeccable man. Sanford Wilbourn is one of them. Wilbourn began working for Garver in 1954. Wilbourn eventually became president and CEO of the Garver firm.